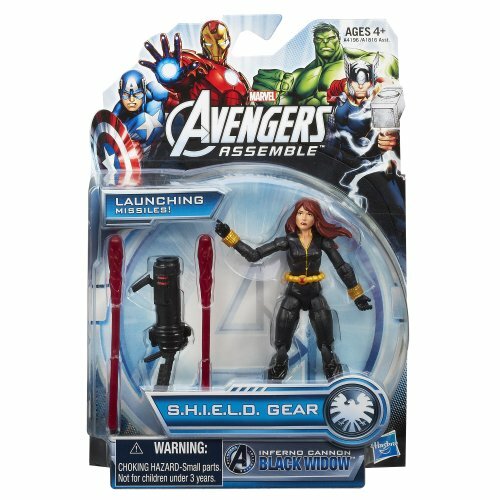 Assemble your Avengers missions with the S. H. I. E. L. D. battle gear and super-powers of your Inferno Cannon Black Widow figure! 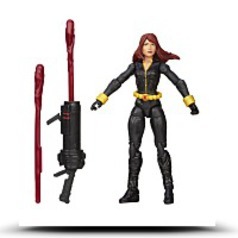 This spy superhero figure comes with a cannon that launches a missile in the enemies of justice! 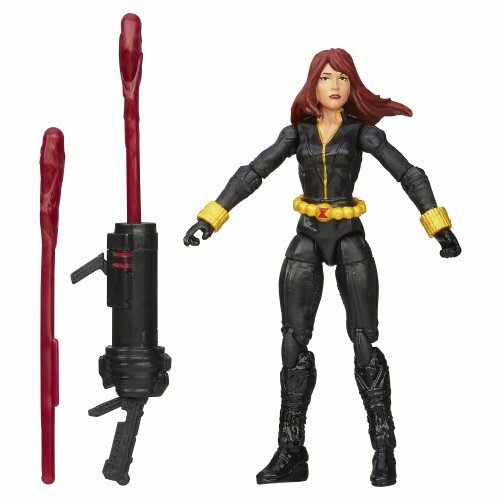 complete without Black Widow and her blazing missile blast! Your Avengers battles won't be. Hasbro and all related terms are trademarks of Hasbro.